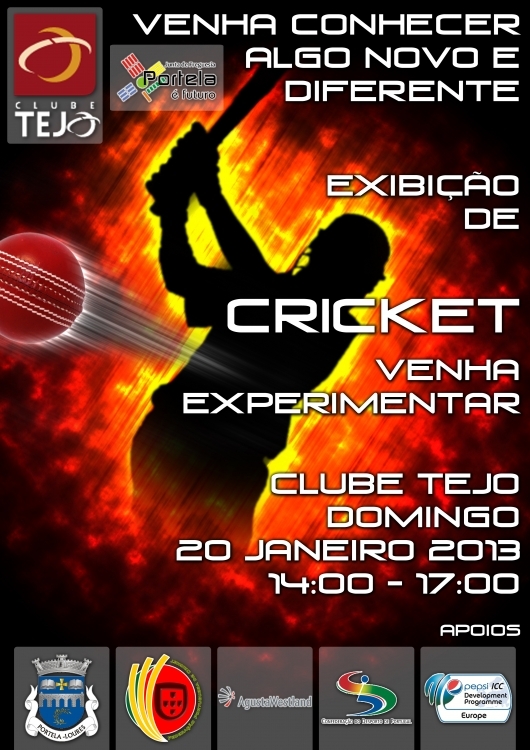 Cricket Exhibition... Give it a go!! 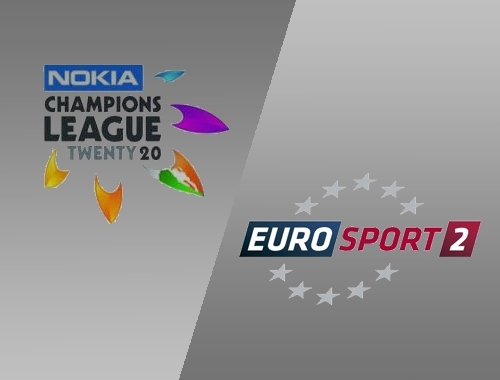 Follow the action live on EuroSport 2!! 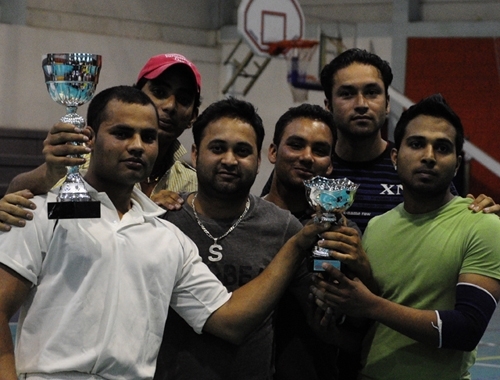 This past weekend the final of the Indoor League was played. 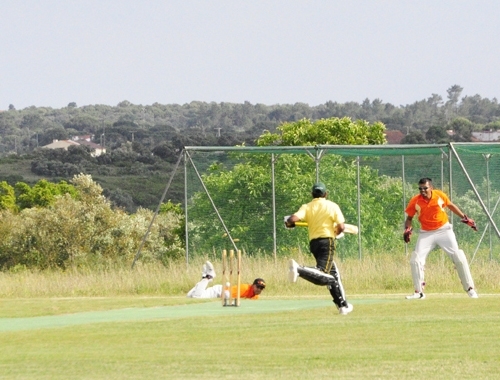 Before the final was played, two junior sides from Portela played an exhibition game to get things rolling. 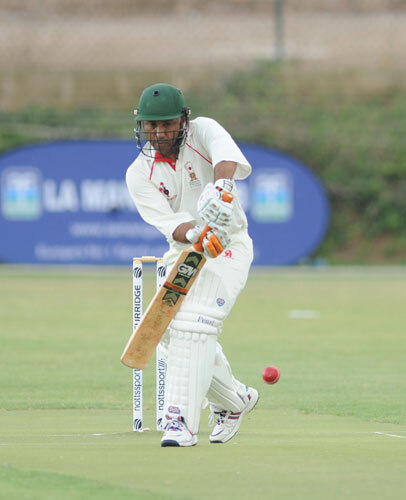 Mouraria played ABCC in the afternoon game this past Sunday, in what proved to be a game totally dominated by the batsmen of both teams. ABCC won the toss and decided to bat first. 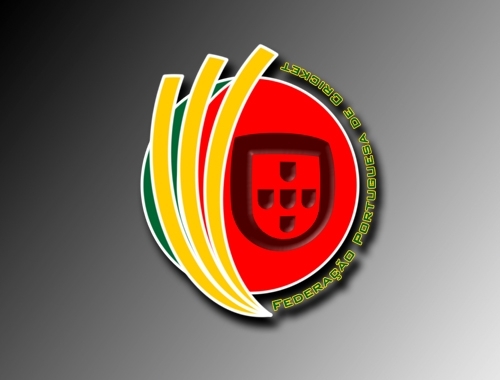 Copyright © 2010 Federação Portuguesa de Cricket.